I’m in the process of buying a house this year. It’s been a bit hectic, but if all goes well we should be closing in a few weeks. Homeownership has always been a dream of mine, but it’s pretty expensive. It’s difficult for some Americans to even meet their goal of buying a home due to all of the upfront costs associated with the process. There’s the down payment, home inspection fee, appraisal fee and closing costs like the attorney’s fee, taxes, etc. Having a 20% down payment is always preferable, but in reality, most people can’t afford that. All in all, our costs to close the deal added up to more than $18,000. This is why I’m so thankful for state-funded down payment assistance programs which will help us supplement some of these costs. Down payment assistance programs are administered by either a local or state housing authority, a nonprofit organization or directly through a lender. They provide the homebuyer with a set amount of funds to use to cover their down payment or closing costs on their purchase. Typically you have to meet certain requirements regarding your income and home choice in order to receive the funds. 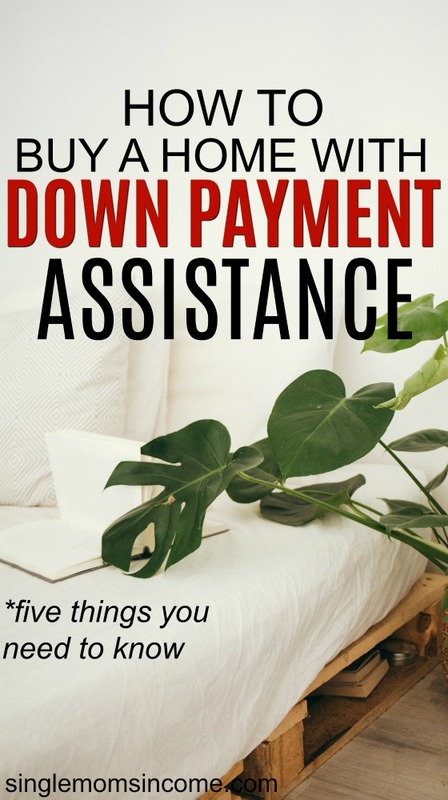 I’d heard about down payment assistance before, but my husband and I pretty much just smoothly transitioned into using a program for our home purchase. So far we’ve learned a lot. While you may be thinking this “free money” sounds nice, there are a few things you need to know when considering buying a house with down payment assistance. 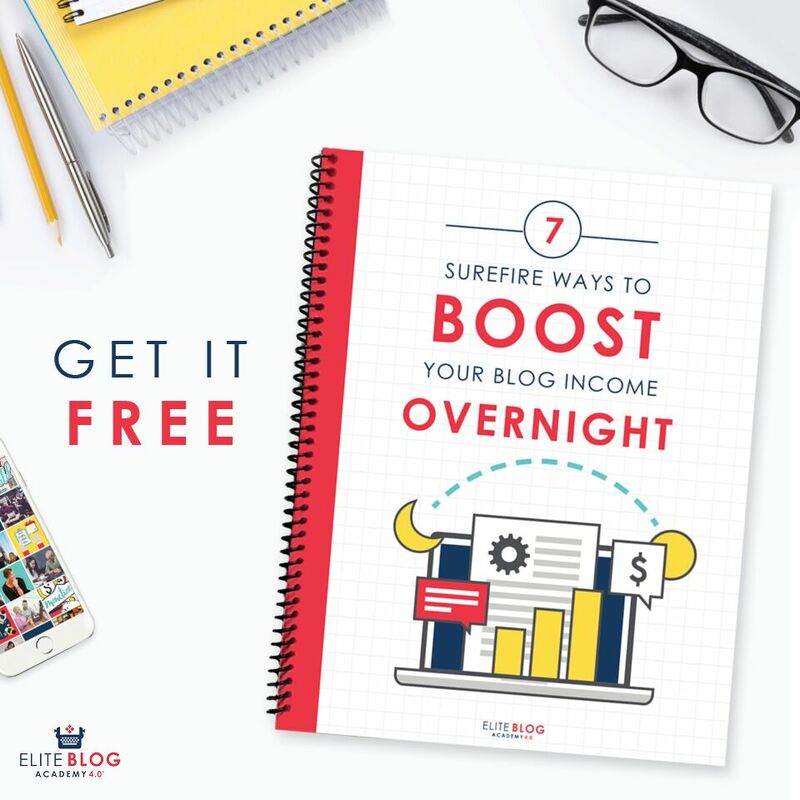 Sure, this sounds ironic since you’re reading this blog post online. However, hear me out. When you Google ‘down payment assistance’ a ton of sites will pop up and all of them may not be credible or what you’re looking for. It’s important not to sign up for anything online and give away your personal information. In order to receive down payment assistance, you need to be approved for a mortgage. No one can tell you that you’re eligible from a website. But if you’re looking for more information or a list of programs that you may qualify for in your state, you can check out HUD.gov. My husband and I actually found out about legitimate down payment assistance programs through our lender which will be your best bet. Even if there are specific programs you’re interested in, you need to work with a lender that offers them. Down payment assistance programs will have income requirements but don’t let that discourage you if you’re income is increasing. It’s important to demonstrate that you can still afford the loan on your own and the assistance only compliments your situation so by all means, try to make more money. If you bring in side income from a source for at least 2 years, you may be able to count it on your mortgage application. In Illinois where I live, couples can earn almost 6 figures together annually and still qualify for a reasonable amount of down payment assistance to purchase a home. Receiving assistance is nice, but it’s just one piece of the financial puzzle. Like I said, it’s important to show that you can still afford to finance a home even if you’re receiving down payment assistance. Lenders want to see that you have some cash reserves saved up and can cover the remaining closing costs. We found it surprising that our assistance came with a $700 fee that was added to our closing costs. Thankfully, we’ve been saving heavily for unexpected expenses like these that are bound to show up when buying a home. You’ll also need to come up with earnest money when you find a home you like. This is basically ‘good faith’ money that you give the seller when your offer get’s approved for their home. Earnest money is either around $1,000 or 1% of the purchase price of the home. You can’t just take down payment assistance money and run off. Some programs require you to complete homeowner education classes first. If you are using an FHA loan with a down payment assistant program, you may be required to negotiate home repairs with the seller so they can take care of certain issues before your loan and assistant funding are granted. Make sure you read the fine print and meet all the program’s requirements in order to receive funding. Even after you receive the assistance, you still may have some requirements you must adhere to. For us, our assistance is fully forgivable if you maintain the same loan for at least 5 years. This means if we don’t want to pay back the funding, we can’t sell or refinance the house but we can rent it out. Each month that we remain in the home, a portion of our down payment assistance gets forgiven so it’s kind of like grant money. We also had to purchase our home in a certain county to receive this type of forgivable funding. The same program we used offered $10,000 of down payment assistant in surrounding counties but you had to pay it back each month and we weren’t interested in that. This came as a shocker to us. My husband and I have worked hard over the last few years to build both of our credit scores. We know that when two co-borrowers obtain a home loan, lenders like to use the lowest credit score to determine the interest rate. Neither of us wanted to be the weakest link so we make sure our credit scores were high and both around the same range. Even after doing this, I was surprised to talk with our lender and see that we were offered an interest rate 5.375%. Average mortgage rates are only around 4% right now but we were told the higher interest rate is a condition with our down payment assistance program. Obtaining down payment assistance can help you turn your dream of homeownership into a reality. However, there are many pros and cons to consider. For us, it has been helpful for our first home purchase despite having a slightly higher interest rate. The funding we received is 100% forgivable after 5 years and we plan on making extra payments on our mortgage here and there anyway. If you’re interested in down payment assistance, I’d recommend you talk to a lender or research credible programs in your state then carefully read about the conditions and requirements. I think lenders are loosening their income requirements nowadays. This is what happens towards the end of every economic expansion (like 2005) – the return of subprime mortgages.